The following are a list of parts and option kits that are capable of being installed in the field. All items include the necessary installation and mounting hardware and instructions to achieve a factory-grade finished product. 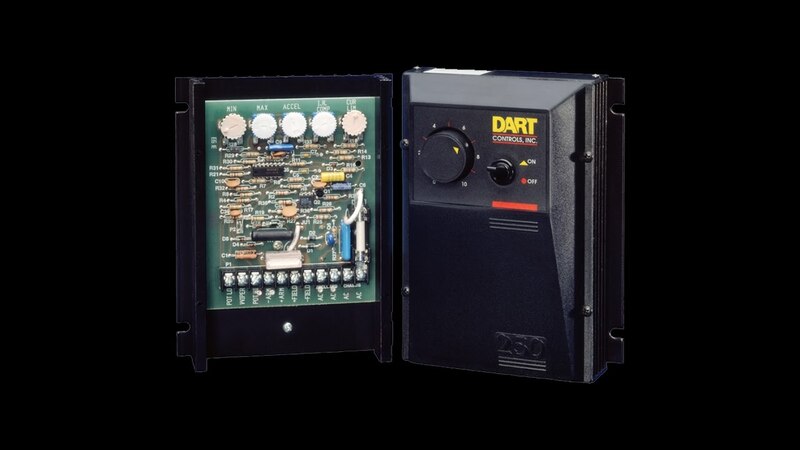 Call Dart Controls (317) 873-5211 and ask for Customer Service, or e-mail sales@dartcontrols.com to check price, availablity, and place your order. 123D, 125D, 125DV -56H(125) Isolated voltage follower with provision for customer provided Auto/Manual switch.